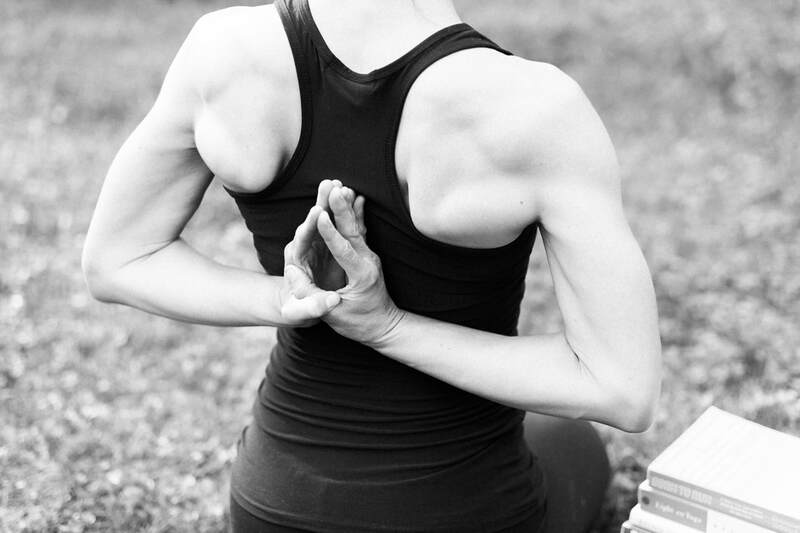 Yin Yoga, an all-levels practice, was developed as a means to improve hip and spinal health. Students hold seated and supine poses for two to 10 minutes in an effort to decompress the joints and remove blockages from the connective tissue (ligaments, tendons and fascia) with attention to breathing. Yin Yoga can provide a sense of therapeutic healing to the physical body and nervous system. This is an excellent, complementary practice to balance an active lifestyle, high impact sports, a busy work life and stress affecting the mind and soul. 25 minutes. ​and $75 for 15 classes. Class passes do not expire. Join Brynn Cunningham, avid runner and RYT-200, and Leah Staley, runner, yoga instructor and licensed massage therapist, for an exclusive , feel-good event! Luxuriate in therapeutic restorative and yin yoga postures supported by bolsters, pillows, blankets and other props while receiving the healing touch of sports massage, targeting muscles and connective tissue for optimal mobility, tension release and recovery. Special attention will be given to hips, legs, feet and shoulders. No yoga experience necessary. Simply relax and let go to rejuvenate and set the tone for your next run, race or training period. 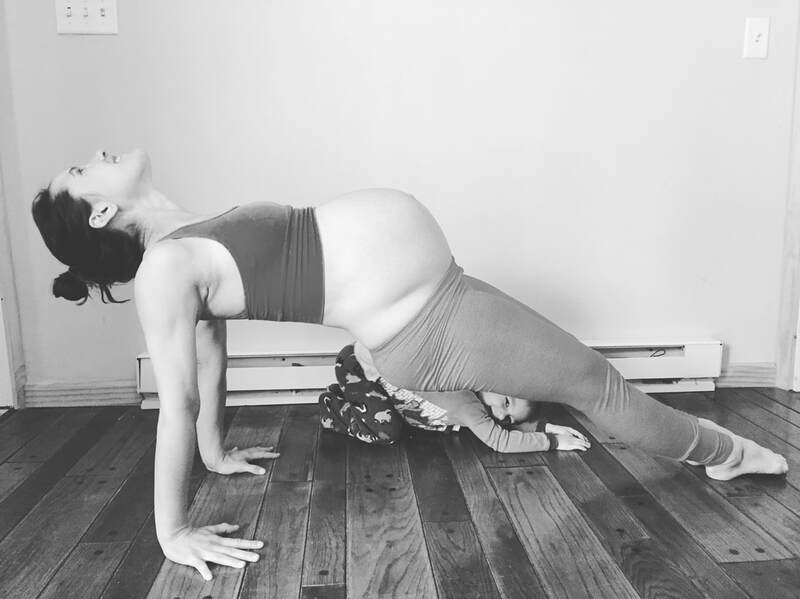 Join RYT-200 and mother or two boys Brynn Cunningham for a pre/postnatal yoga class to balance energy, refresh and strengthen the body, address common pregnancy and postpartum ailments and connect moms in a supportive environment. Vinyasa flow sequences will be combined with soothing stretches and stabilizing poses for the shoulders, hips and back. Light core and pelvic floor exercises with breath work will be incorporated with yoga postures. Blocks, straps, bolsters, and blankets will be used. No yoga experience required. All levels. By donation. Class is recommended for moms 12 weeks pregnant and beyond, and for moms whose post-birth bleeding has ceased. It is also encouraged that mothers wait four to six weeks after vaginal delivery and eight to 12 weeks post-cesarean to attend. Women up to two years postpartum are welcome to join. ​Leann Beatty, LMT, and Brynn Cunningham, RYT-200, are so excited to bring back their Pre/Postnatal YOMA! You're in for a treat with yin and restorative yoga incorporating Thai yoga massage using traditional Thai mats, bolsters and blankets. Moms and moms-to-be will be guided through yoga poses by Brynn while Leann provides hands-on touch to give you a truly unique experience. Let go, relax deeply, and get the much-needed self-love and care you need. Soothe your mom brain and ease your prenatal and postnatal aches while connecting with mamas. Mamaste! This is a warm, circular, chandra namaskar (moon salutation) practice with deep, yin yoga stretching to celebrate the receptive, cyclical nature of the moon. The room will be heated to assist in lubricating the joints, loosening the muscles and producing a glowing sweat in order to detoxify the body after Thanksgiving feasting! All levels welcome. Cash donations only. An all-levels vinyasa style yoga practice that synchs breath with movement. Coordination, focus, strength and flexibility are addressed in this total-body conditioning class which incorporates postures that require just enough effort and challenge with poses that put the muscles and mind at ease. 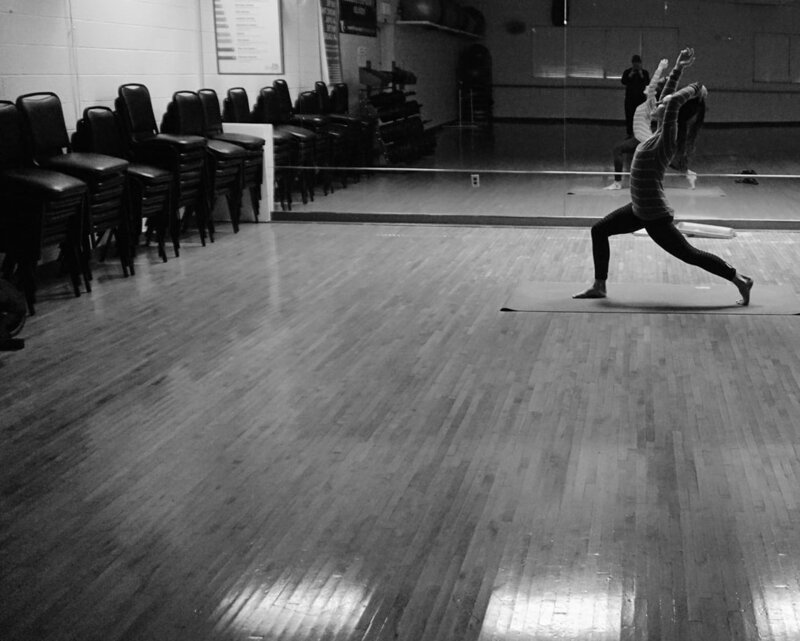 Elements from Slow Flow as well as Power Yoga and Yin Yoga will intertwine to create a well-balanced practice. Warm the soul, soothe the spirit and feel refreshed as you usher in your weekend! Suitable for novice to advanced practitioners, with modifications to suit everyone and every BODY. Classes at Mountain Yoga Shala, 2944 National Pike, Chalk Hill, Pa.
Join me for September’s Full Harvest Moon Flow & Yin class. Pay what you can - cash only. All levels welcome! 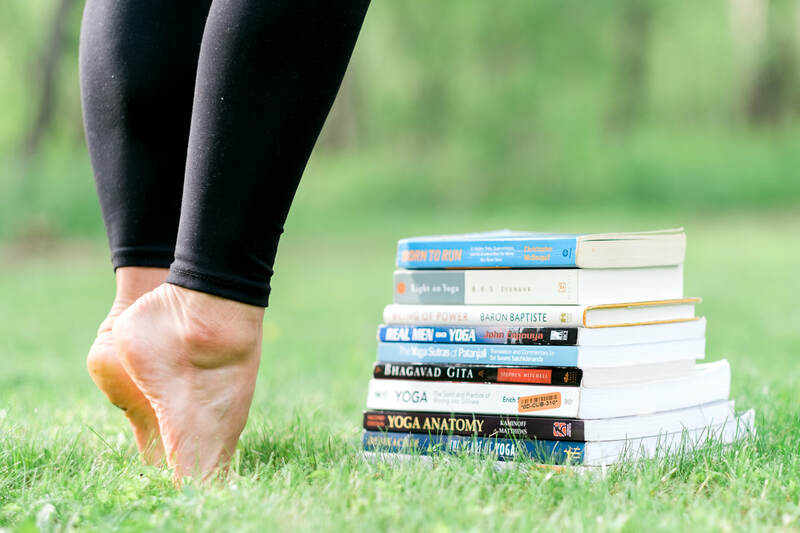 Join Melissa Murtha, LAc, MSTOM, and Brynn Cunningham, RYT-200, for a unique acupuncture and yoga event to usher in the autumn season. 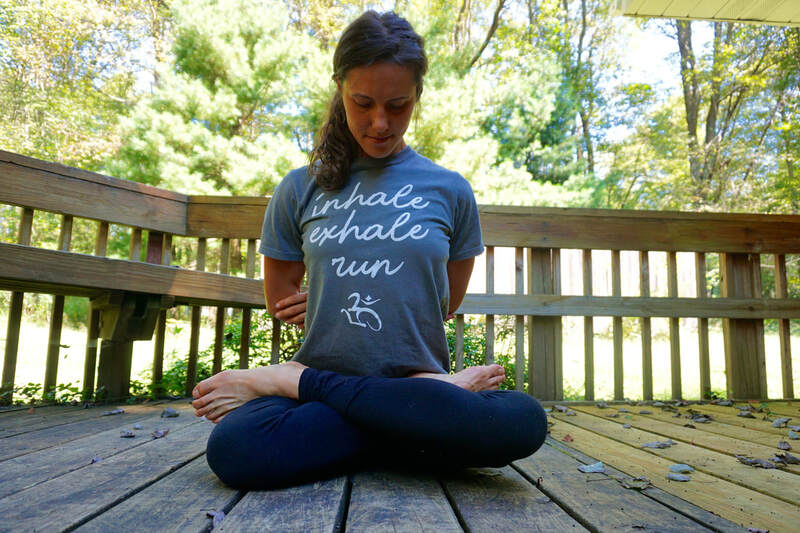 Brynn will guide students through yin yoga poses targeting the joints and connective tissue of the hips, pelvis and low back on the physical level and the Lung and Large Intestine meridians on the energetic level. While students are holding the still, grounding Yinpostures for two to 10 minutes, Melissa will insert acupuncture beads or seeds into the ears with the intention of clearing the pathways of the late summer organ meridians, the Spleen/Pancreas and Stomach, while strengthening the autumn organ meridians of the Lung and Large Intestine. According to Chinese Medicine, autumn is the time of Metal, associated with air and the lungs. Likewise, the YinYoga Meridian Theory states that when we practice certain poses we facilitate healing and balance energy through the compression and stretching of meridians with deep, diaphragmatic breathing. Melissa and Brynn will lead students in meditation as they recline in complete surrender and attune themselves with the transition of the seasons. Class will end with an extended supported Svasana and Yoga Nidra. About Melissa: Melissa Murtha, LAc., is a Uniontown native who had always been interested in the self-healing power of the human body. She developed her desire to be an acupuncturist as early as her sophomore year of high school. After earning a BA in psychology from LaSalle University, she and her husband moved to Chicago so she could attend the renowned Pacific College of Oriental Medicine, where she received her Master's of Science in Traditional Oriental Medicine. Upon passing her National Certification Commission for Acupuncture and Oriental Medicine board exams, she moved back to her hometown, where she has had a practice since then with Braun Chiropractic PC. Two years ago, she expanded her practice, forming Red Lily Acupuncture LLC and opened a second location in Greensburg, PA. She and her husband have three amazing daughters. Suitable for women in their first, second and third trimesters. Must be 12 weeks pregnant or more to attend. Drop in for $12 or use your class pass. This a strong and energizing vinyasa class moving to a medium-paced rhythm for beginners and advanced practitioners with strong focus on the breath. In this class, students will build strength, endurance, balance and flexibility while learning proper alignment of poses. Challenge your body, challenge your mind! (No children under the age of 16 are permitted to practice hot yoga).